With these Gold Coast apartments you'll be near Oak Street shopping, Water Tower Place and so much more! 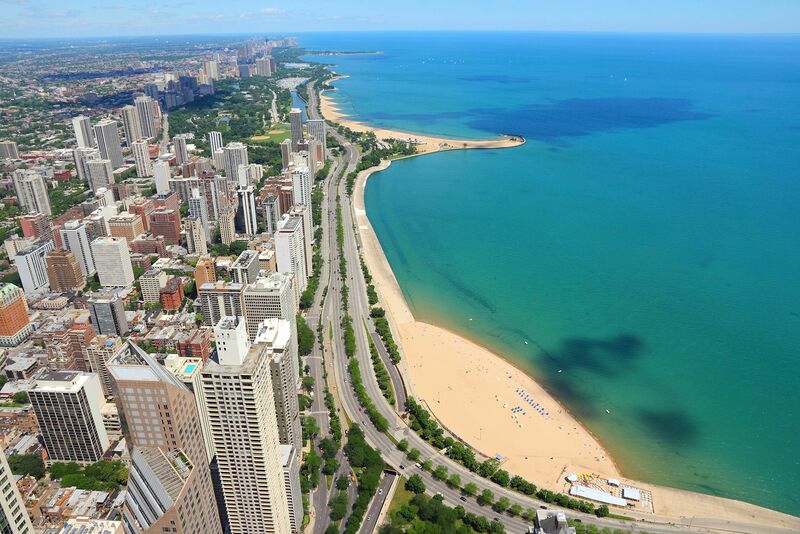 Chicago's Gold Coast has everything that you need at your fingertips. And, these apartments are a great value in the neighborhood as well! These recently upgraded apartments offer renters a great option in the Gold Coast. The upgraded units include hard plank flooring, stainless steel appliances, and granite countertops. Tough to find a better value in the Gold Coast with these upgrades!